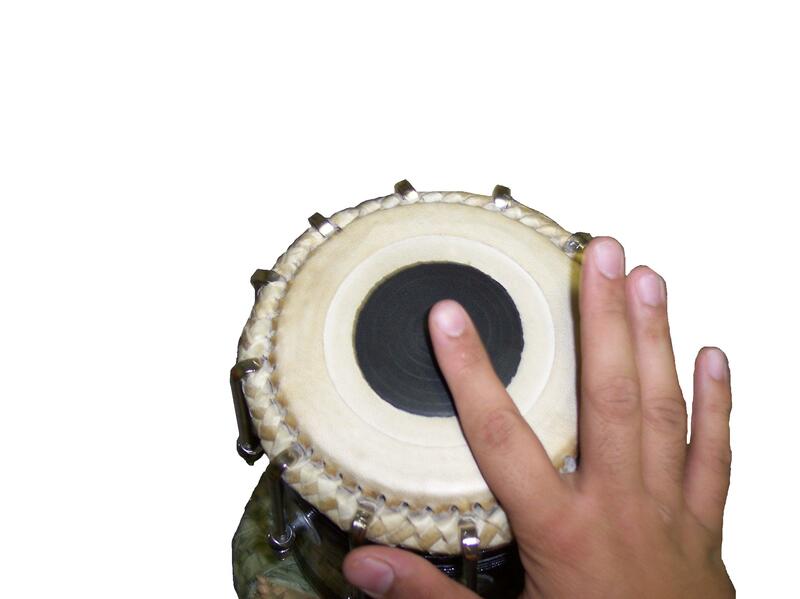 For the most part, all of the talas presented on KKSongs are expressed in tabla bols. 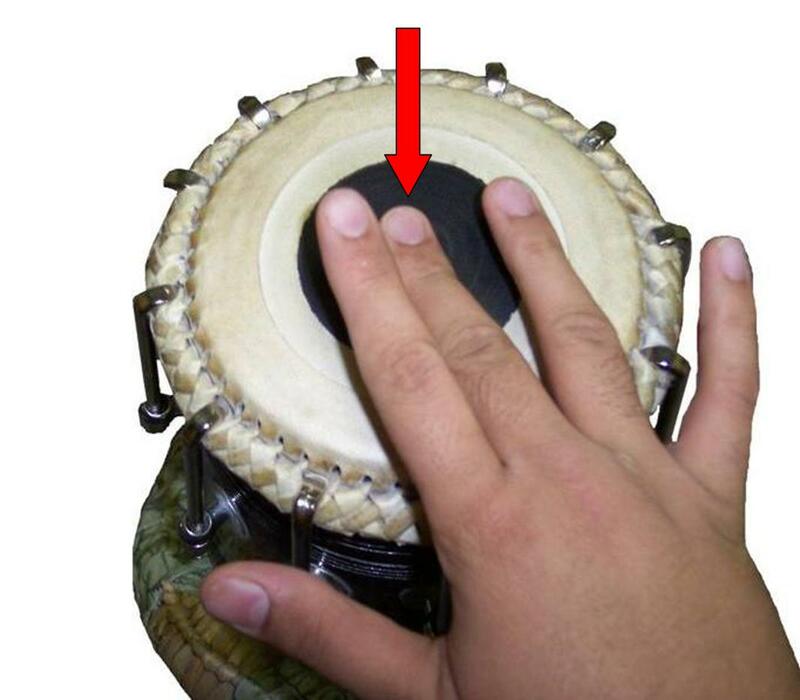 Please click on the picture to hear the bol of the tabla. Ra: Closed bol off-center closed bol on dayan. 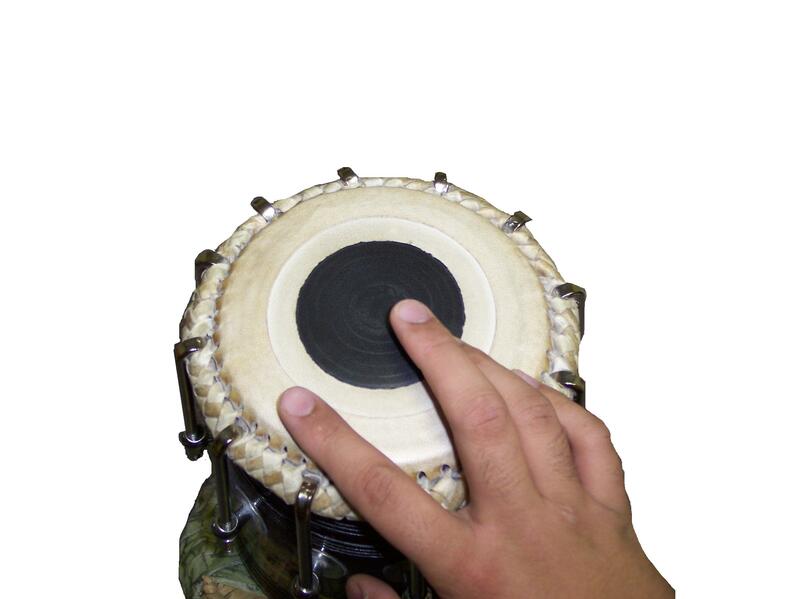 Tin: Resonant bol using a muted position on the dayan struck on the syahi. 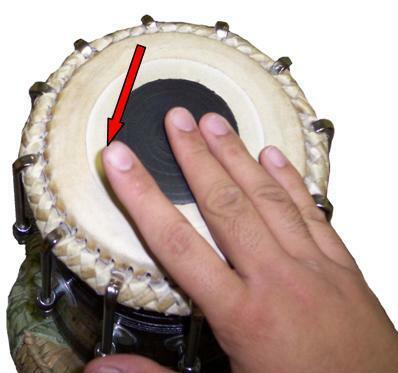 Te: Non-resonant bol on the center of syahi using the middle finger. 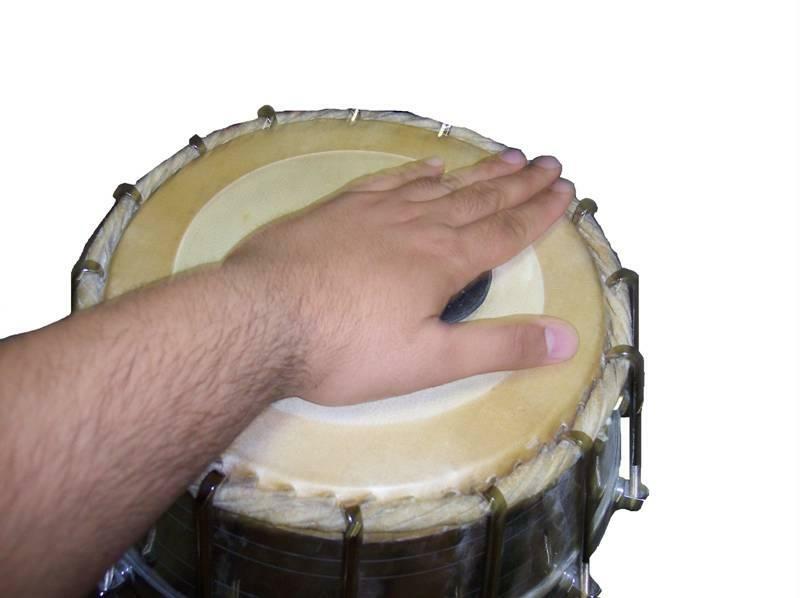 Ga: Resonant bol of the baya. 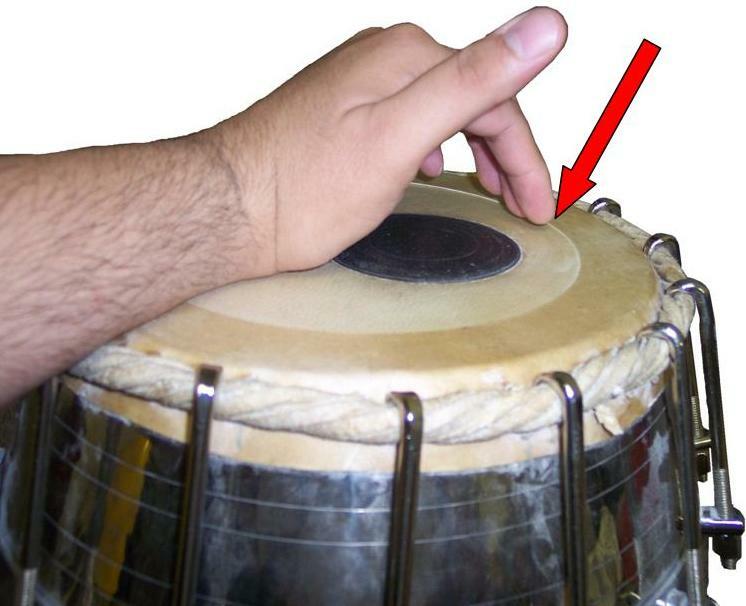 Ka: Non-resonant bol of the baya. 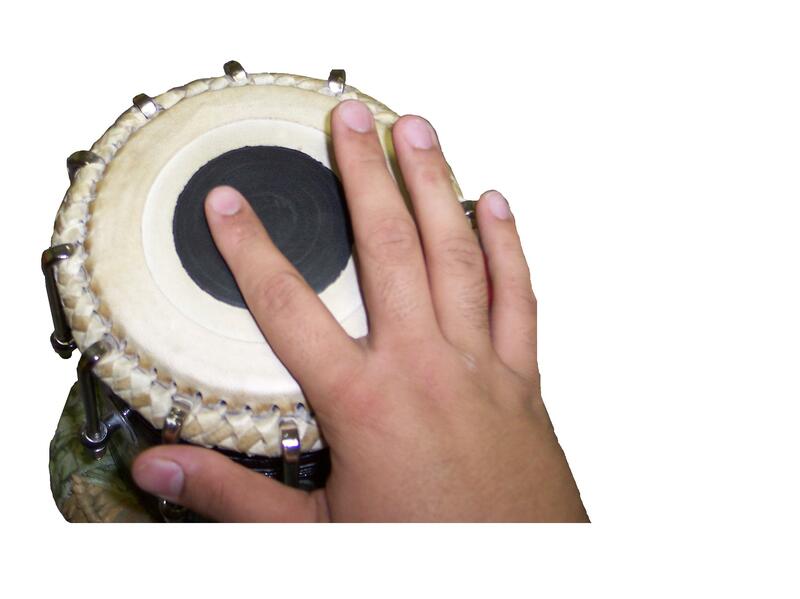 + Dhā: Combined bol of Ga and Nā/Tā. + Dhin: Combined bol of Ga and Tin.